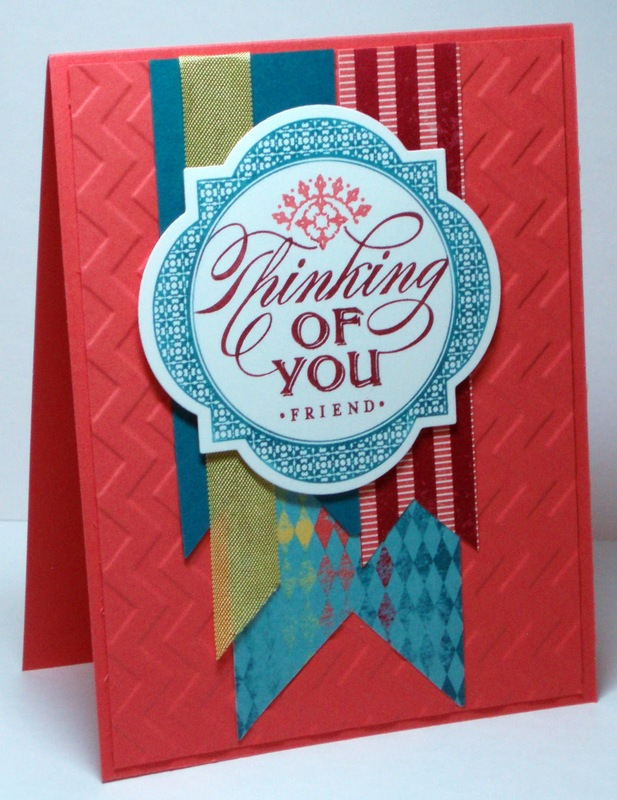 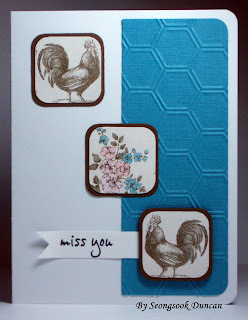 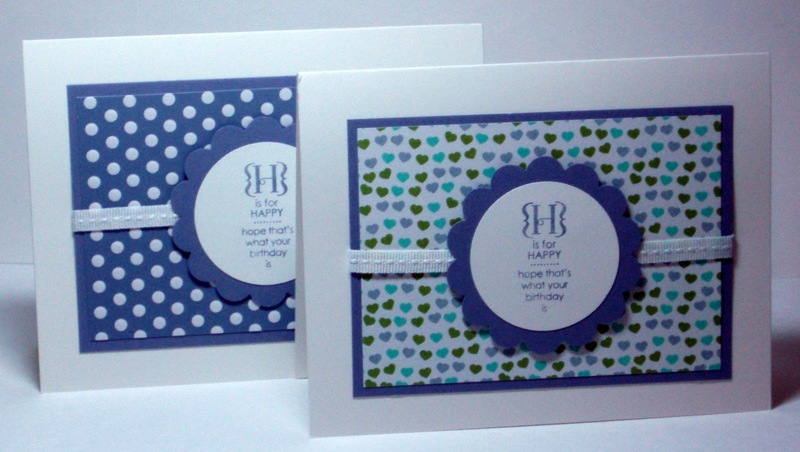 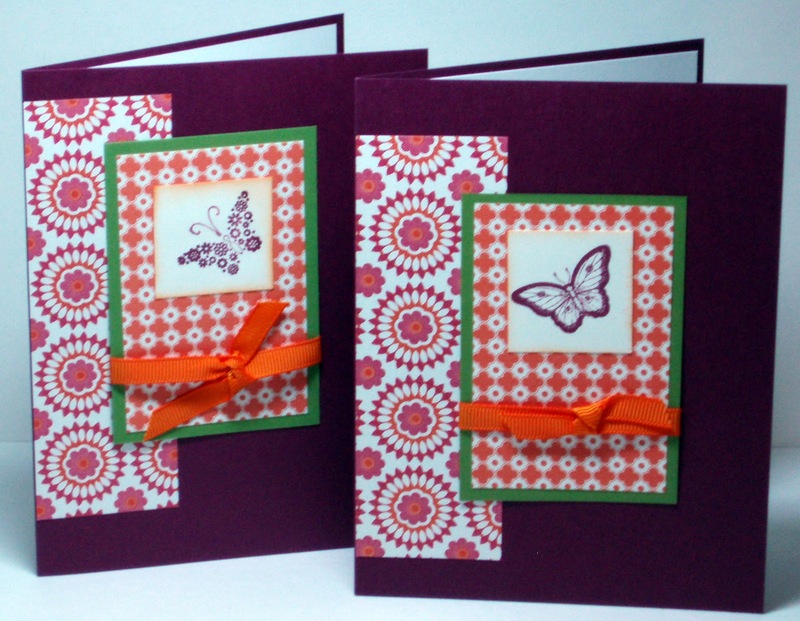 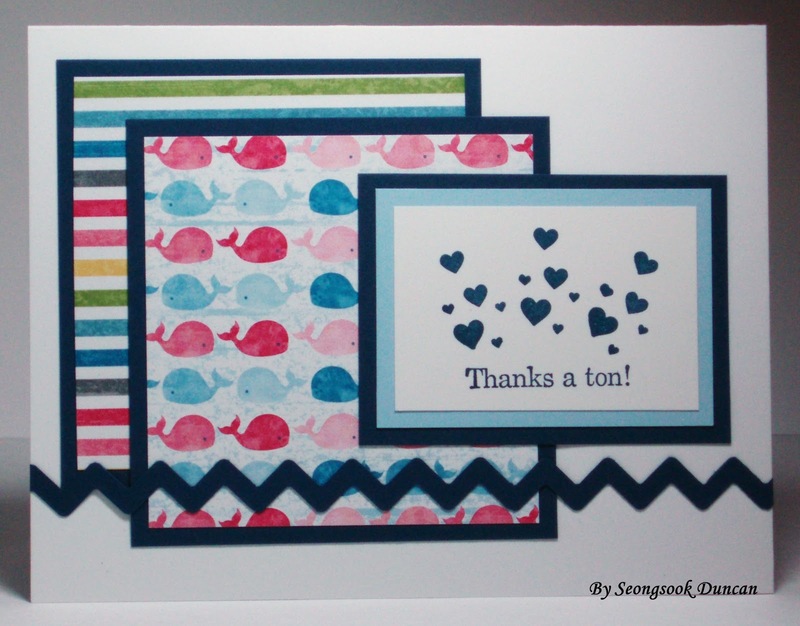 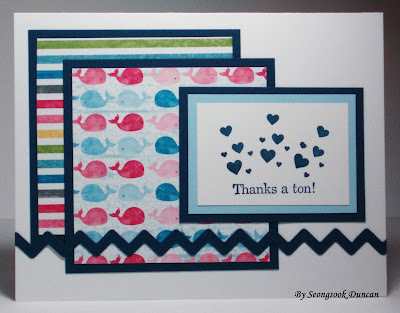 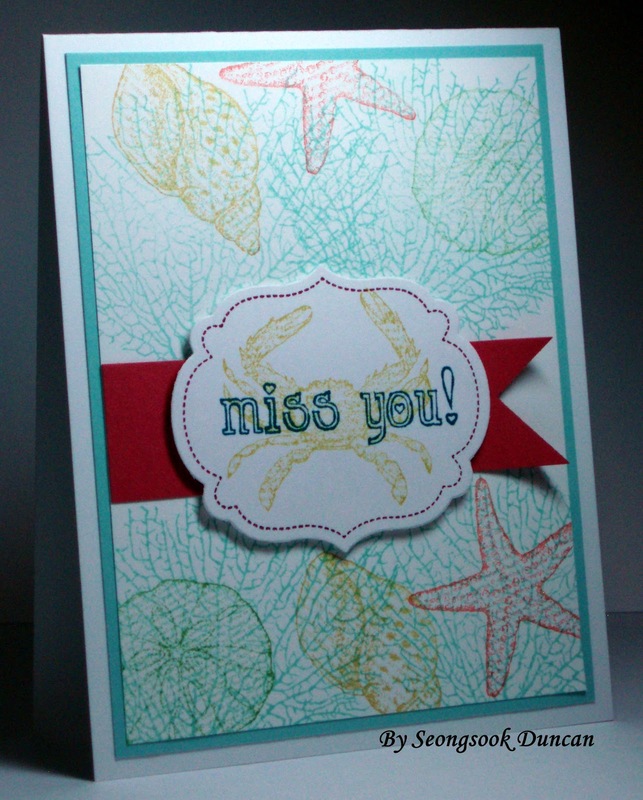 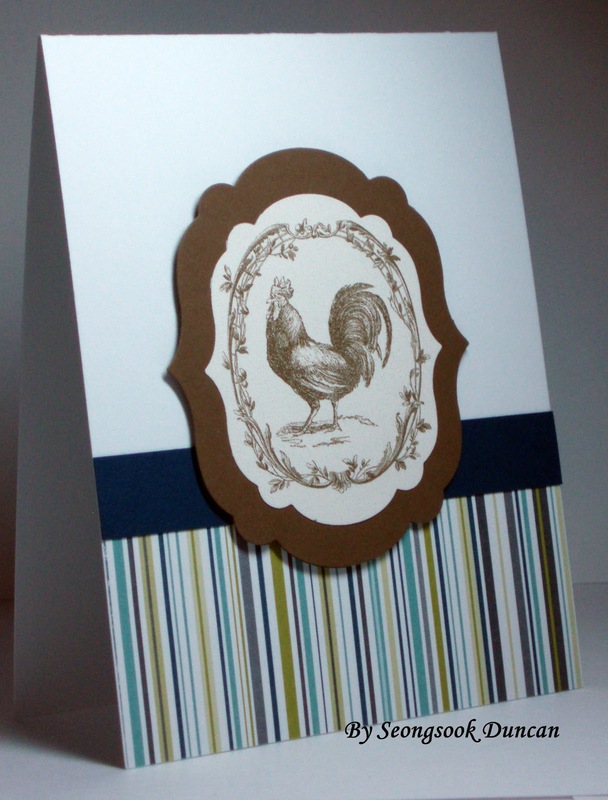 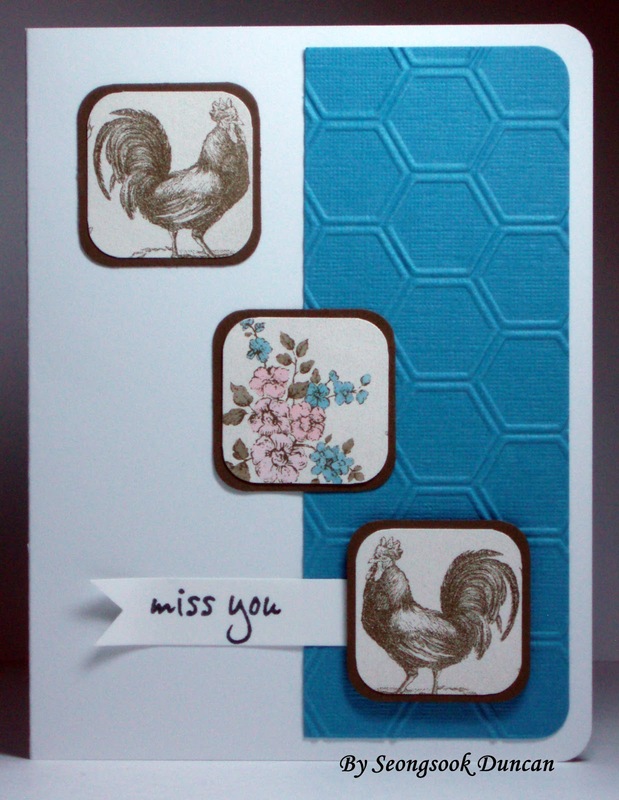 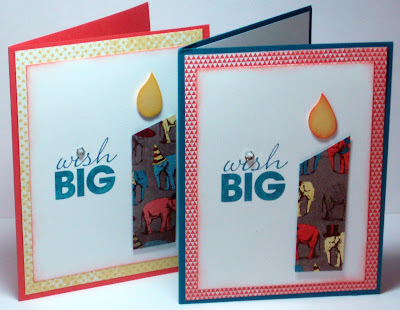 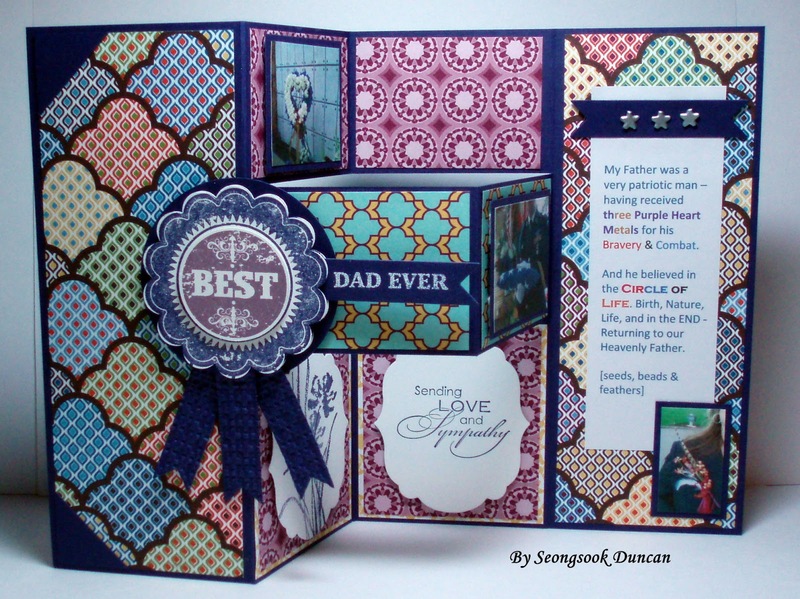 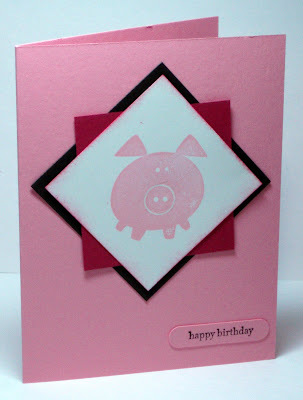 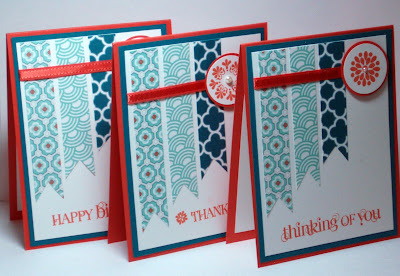 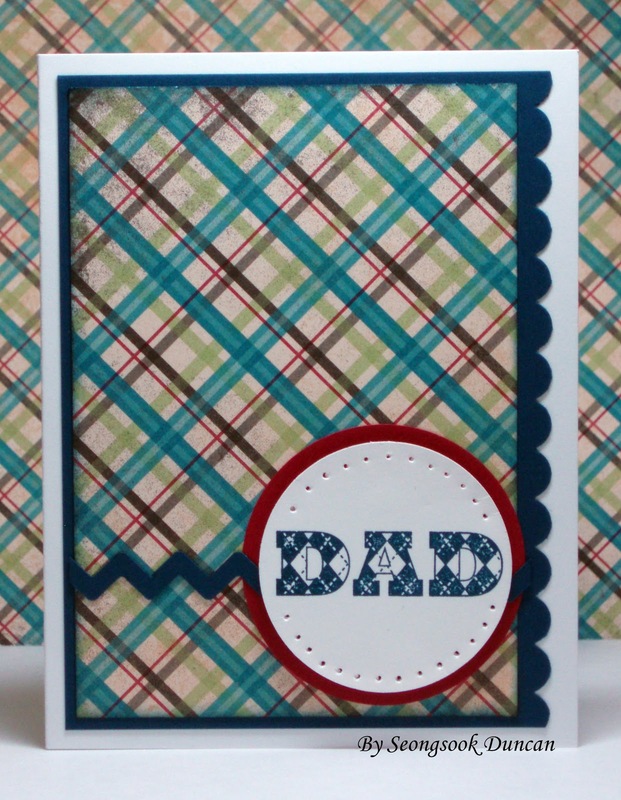 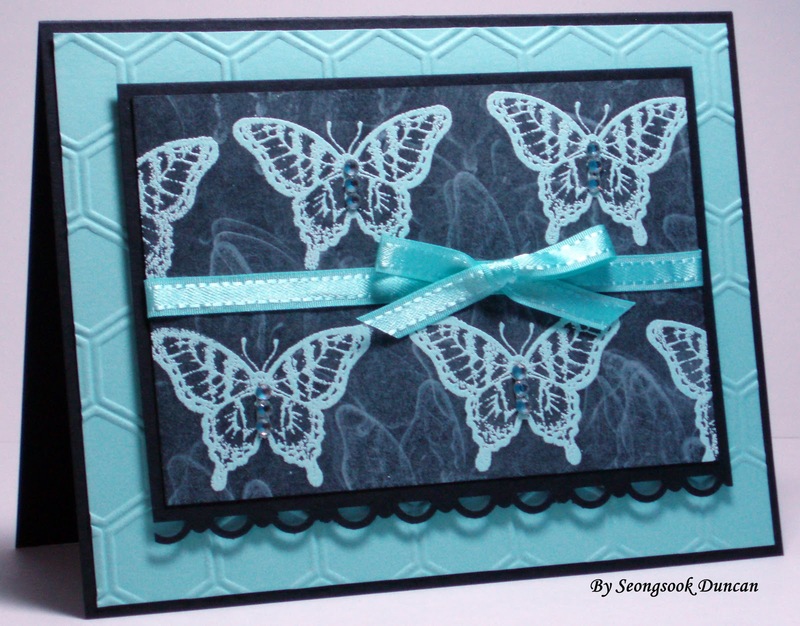 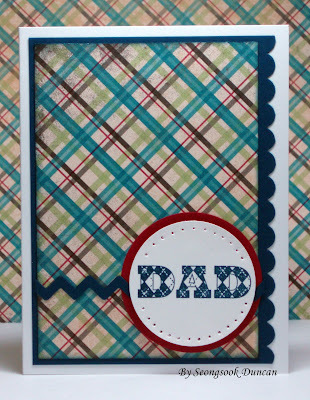 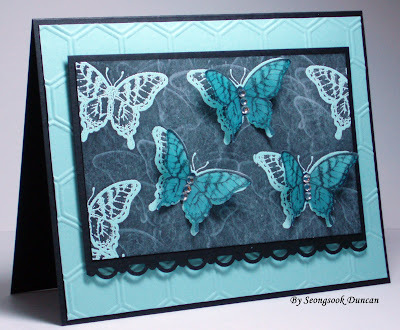 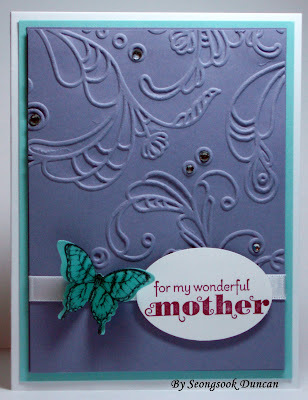 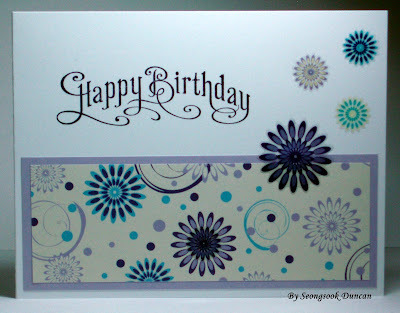 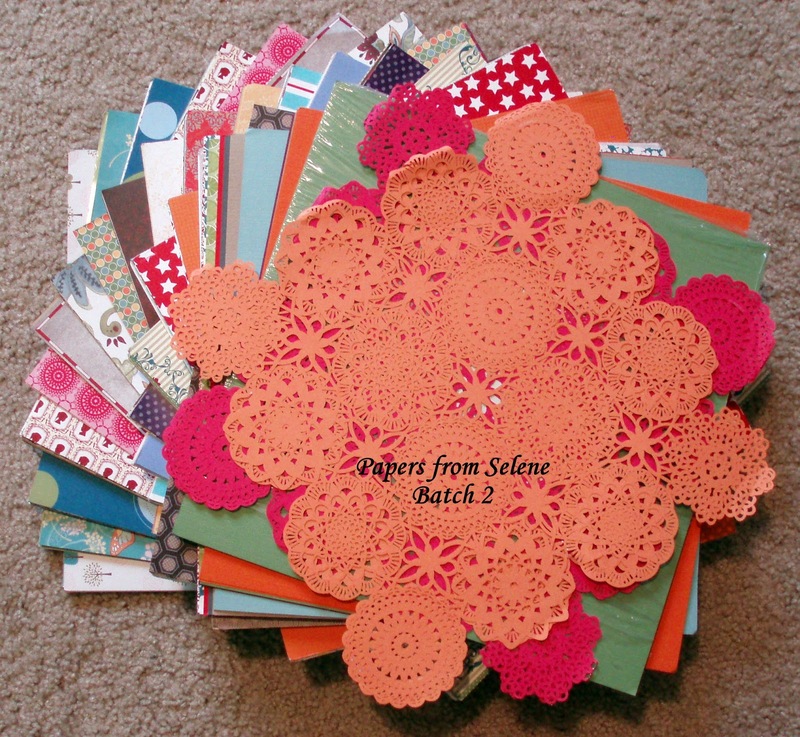 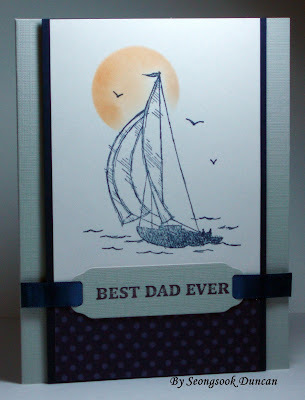 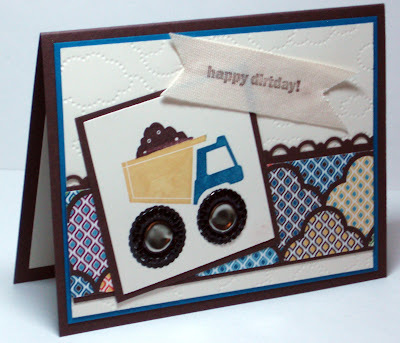 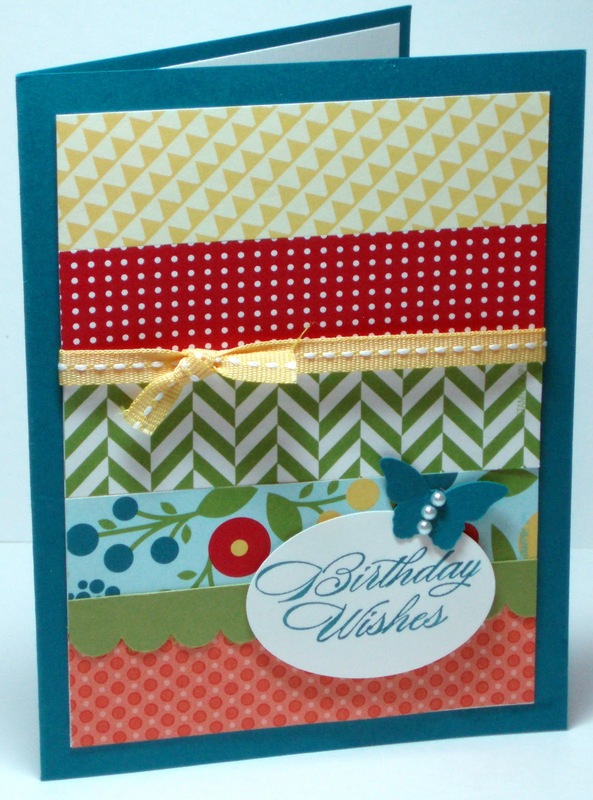 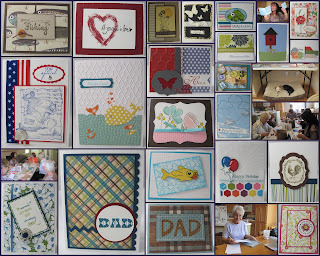 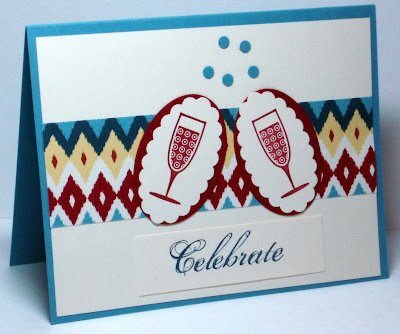 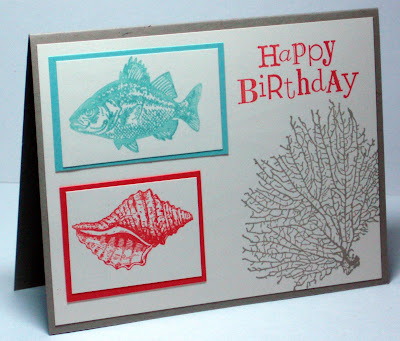 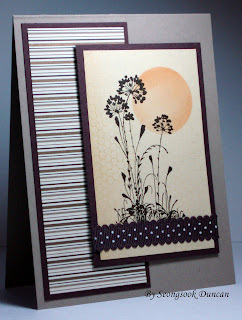 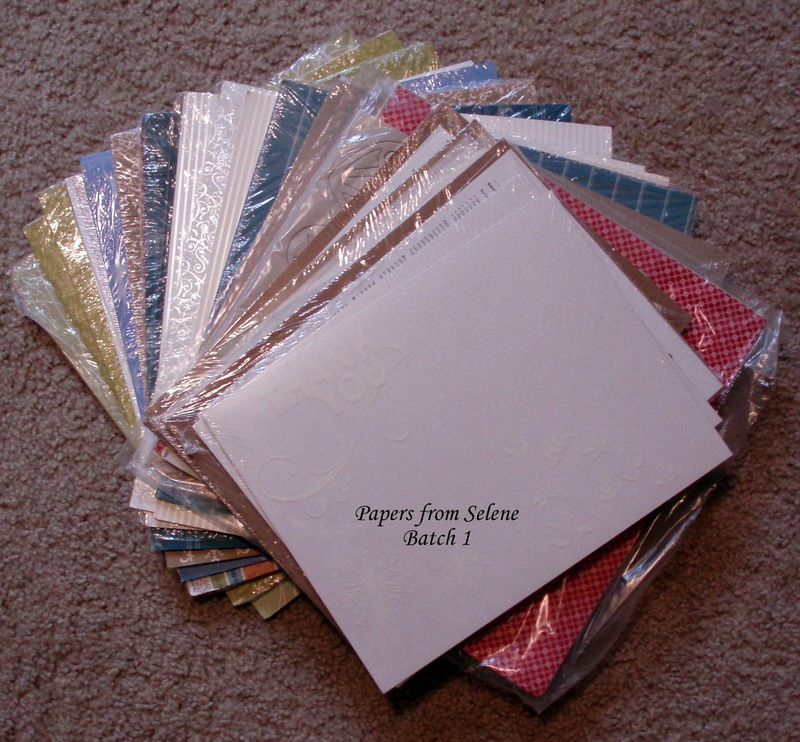 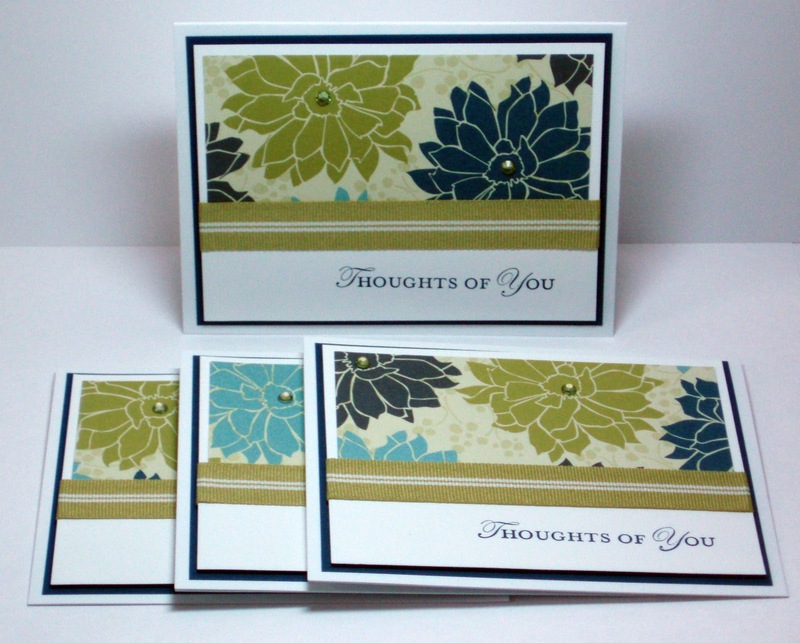 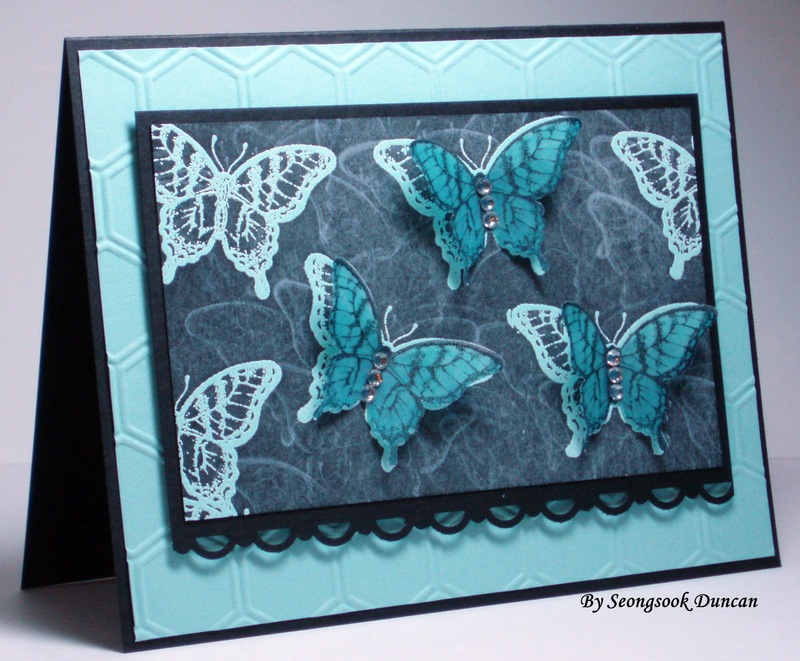 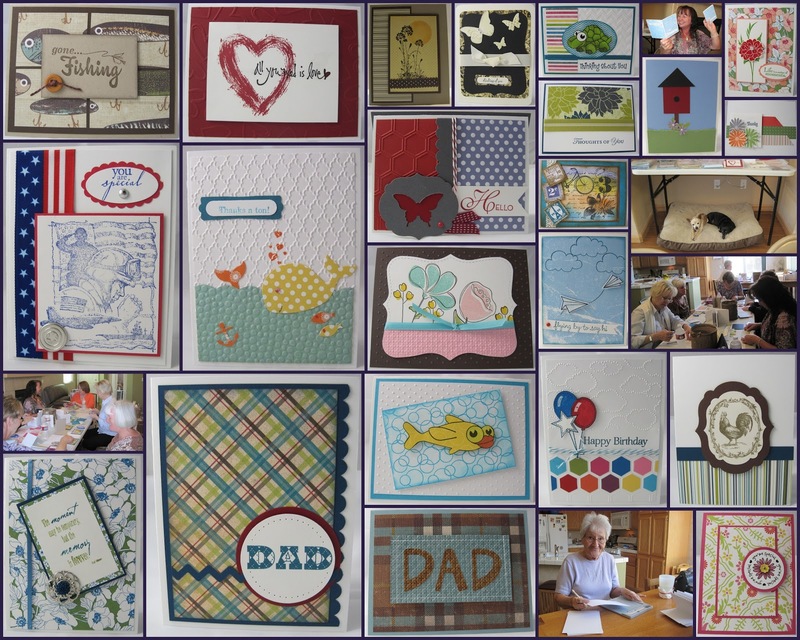 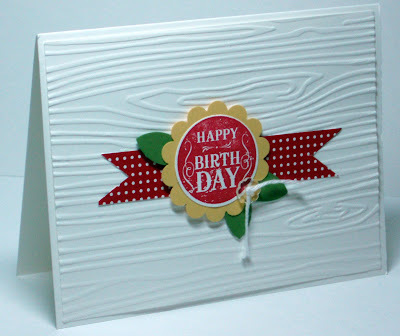 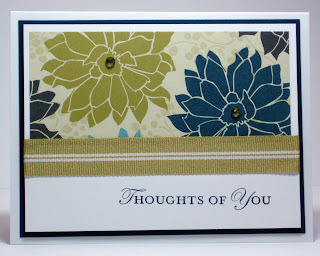 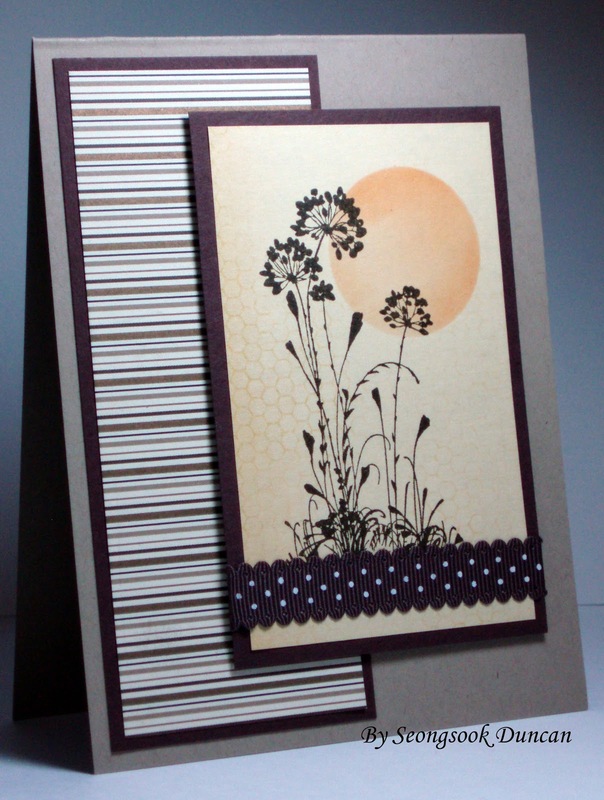 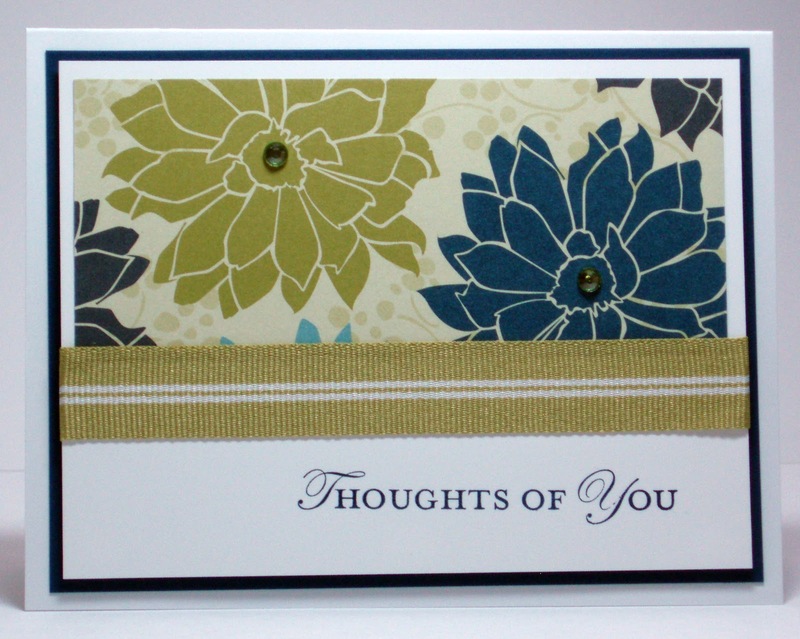 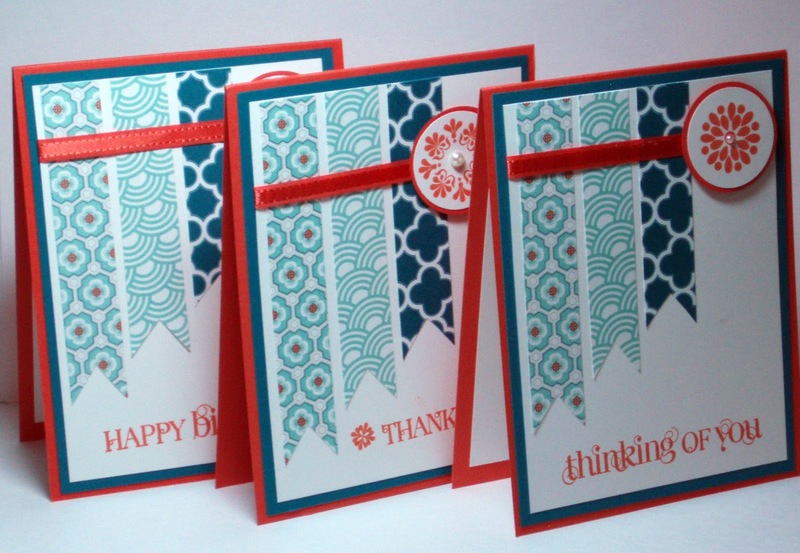 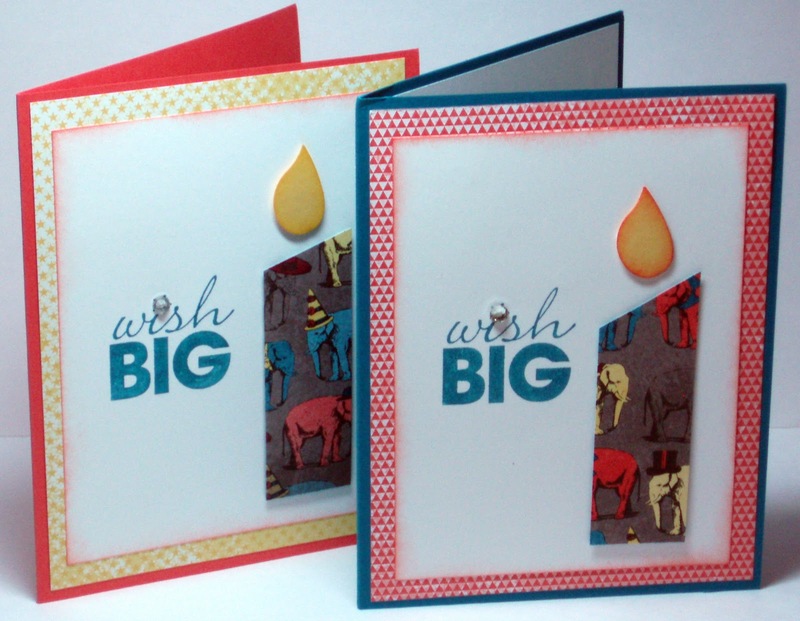 A Beautiful Collection of 180 Cards from Selene's OWH Cardmaking Party. 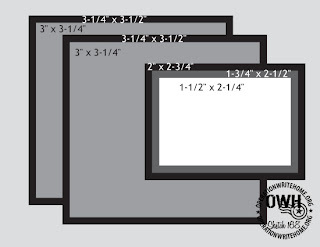 Thanks for the DSPs that were included as well. 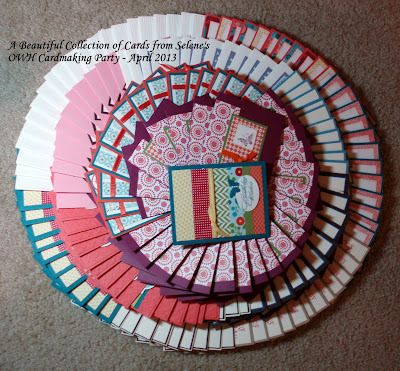 I will have my friends to CASEing each card. Here are individual shots for your inspiration. 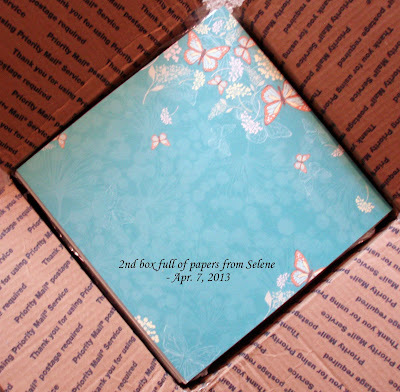 Thanks to Susan who hosted OWH Cardmaking Party on April 14, 2013 at her house and those who participated from the heart as always: Carla, Joanie, Kathy, Janet, Susan's Mom, and new friends. 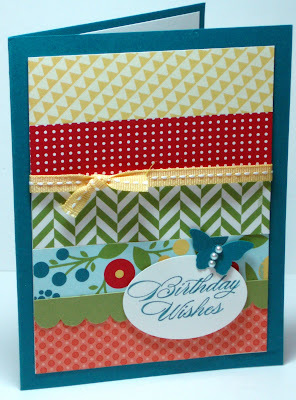 I made this card for Holly at the Starbucks store that is very close to our apartment. Holly makes me happy every time when I go there. 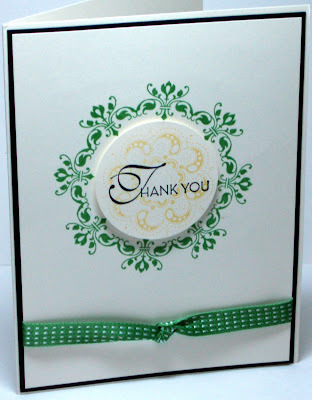 She is such a sweet girl. 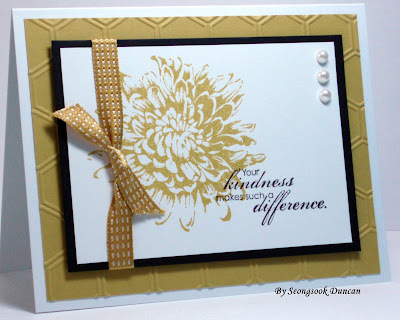 She smiles all the time. She works very hard and fast. She remembers my name ...even it's shorten form (whenever I say my name, they have hard time to write down and I didn't mind her calling me as Seong since she is the only one who remembers) and she knows what I am going to order so she starts making my Chai Tea Latte while I am waiting for ordering in line. Her kindness makes such a difference. 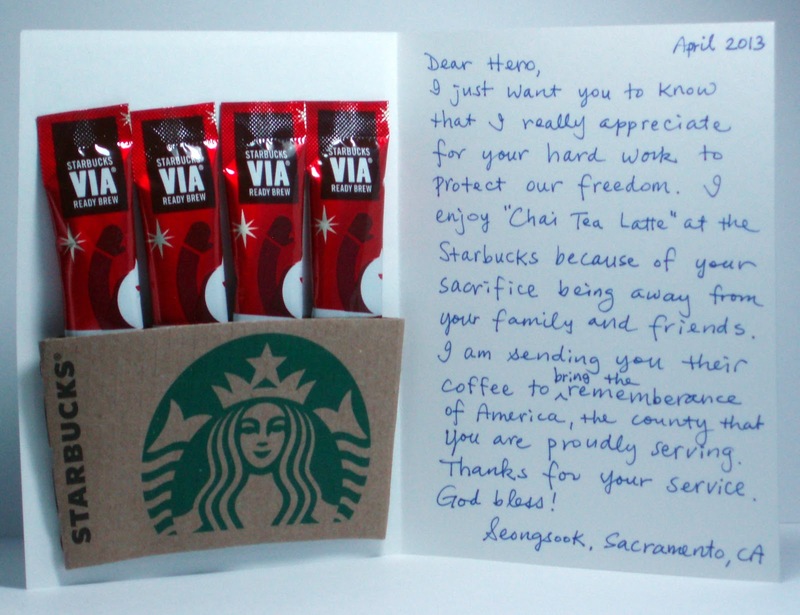 I explained what I was going to do with those Starbucks coffee cup sleeves for my Dear Hero mail and she liked the idea, too. 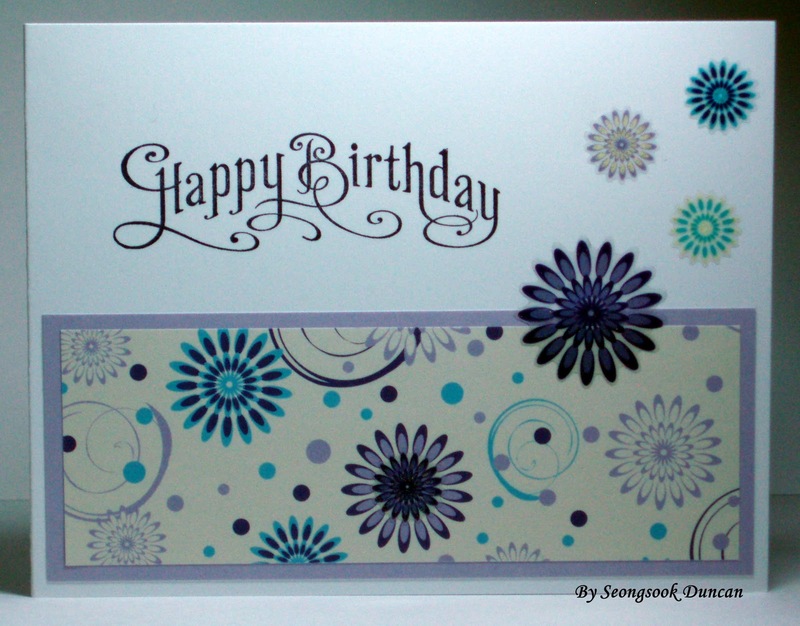 I hope she will like my card. 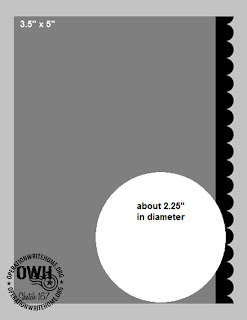 I cut out the image from the same dsp with a die. 26 more kits to go. I think it can be a good OWH masculine card as is.